Depression is a medical illness – and not a weakness or moral failing. While it’s not really known what’s going on in the brain to cause depressive symptoms, it is well known that brain chemical imbalances are the cause of depression. The good news is that multiple treatments are available that work, help manage symptoms, and lower the risk of recurrence. Risk factors for depression can include a personal or family history or a stressful life event - like a move, or loss of a loved one. But in some cases, life can be wonderful and stress-free, but depression still occurs. So it’s important to be honest with yourself, recognize your symptoms, and get help when you need it. TALK THERAPY is a well-studied, evidence-based treatment for depression. Whether private or in a group setting - usually once a week - different forms of psychotherapy address different problems, and can be personalized. These include strategies like changing the way you think about things or interactions with other people, or getting a better understanding of your life story. The overall goal is to help you better understand how your experiences impact how you act and feel. MEDICATION THERAPY (antidepressants) is often used as an adjunct to talk therapy. While changes in brain chemistry can occur with talk therapy, these changes are often not sufficient to normalize brain chemistry. Medications altering key brain chemicals are added for support. A wide variety of antidepressant medications can treat different types of depressive symptoms, but it can take some time to find the right medication and dosage to manage symptoms. Also, for chronic recurrent depression that can be difficult to treat, additional options like electroconvulsive therapy (ECT) can be very effective. 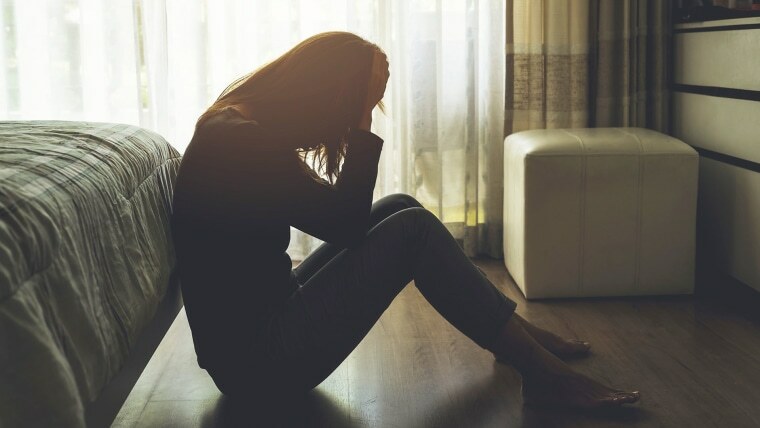 Research continues in the treatment of depression and the study of new medications and techniques. Get the treatment you need. You don’t have to live with depression. Watch these videos to learn more.